﻿Truck Site | Used Heavy Trucks Blog | Learn More! Learn more about street sweepers around the globe. 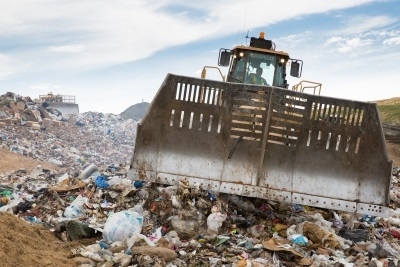 Preventative maintenance is the bedrock of waste fleet management. In many ways, maintenance is at the root of profitability for a fleet company. It allows for more consistent and reliable across-the-fleet performance from trucks that operate in a commercial capacity. When companies take maintenance steps on a monthly, weekly and even daily basis, they stop minor problems from becoming major, costly repairs. Learn more about how you can get the most from your equipment with proper fleet management. Stricter state and federal emission standards, advances in technology and an increased need for roadway versatility are changing the way governments and private companies build their fleets of street sweeper trucks across America. Since the advent of urban population, sanitation has played an important part in the general health, wellness, and aesthetic appeal of cities. It’s easy to take for granted, so let’s look at how our streets stay clean. As long as there have been humans, there has been waste. From animal skins and ashes on the floor of the cave, to radioactive sludge from nuclear power plants, we humans have left a sea of trash in our wake. And because of this, from prehistoric times to now, there have always been those individuals whose job it is to clean up after us. Let’s look at some of them, shall we? There are a lot of things in our everyday lives that we take for granted. We go through life just expecting certain things to be there and only really notice the ways they improve our lives when they aren’t there or don’t work the way we’ve come to expect. We take for granted, for instance, that when we flip a switch, the lights will come on or that when we want a hot bath, water will gush from the tap. And since we’ve become so accustomed to these conveniences within the past couple of centuries, we often forget there’s a whole workforce of people whose job it is to keep them available to us—the many public works departments spread throughout each state. So, we invite you to stop and think for a moment about these 10 areas of public works that make our modern world the place it is. When you're investing in heavy trucks, it's important to do your research about rust. Learn about the problem with rust, as well as how to prevent and repair your truck from rust in this infographic. 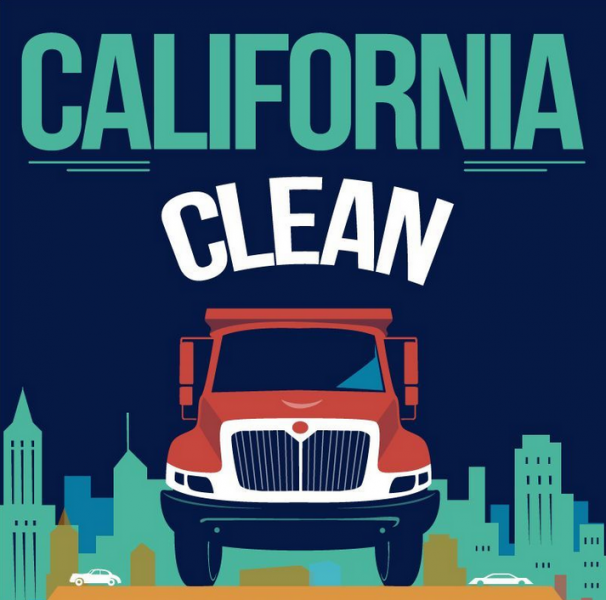 Let's take a look at why vehicles from California are a healthy choice. 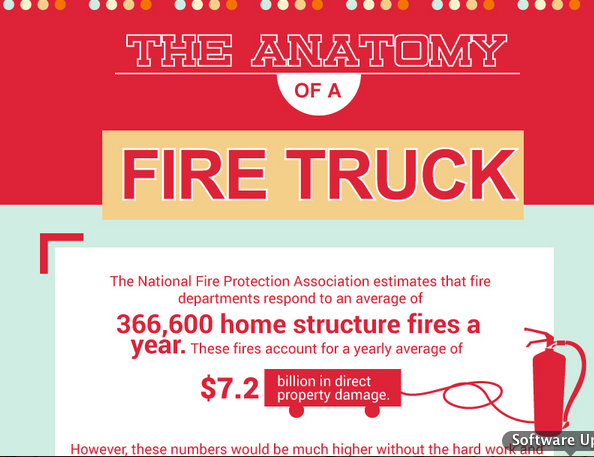 The National Fire Protection Association estimates that fire departments respond to an average of 366,600 home structure fires a year. 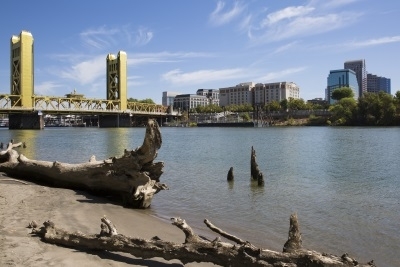 These fires account for a yearly average of $7.2 billion in direct property damage. However, these numbers would be much higher without the hard work and true bravery of an estimated 1,129,250 firefighters in the U.S. (as of 2012) and the tools they use, like the modern fire engine. We take clean streets for granted, but there’s a lot that goes into keeping dirt, grime, and trash off the streets. That’s where street sweepers come in, and while they predate the automobile, they remain an invaluable part of our society’s waste management system. 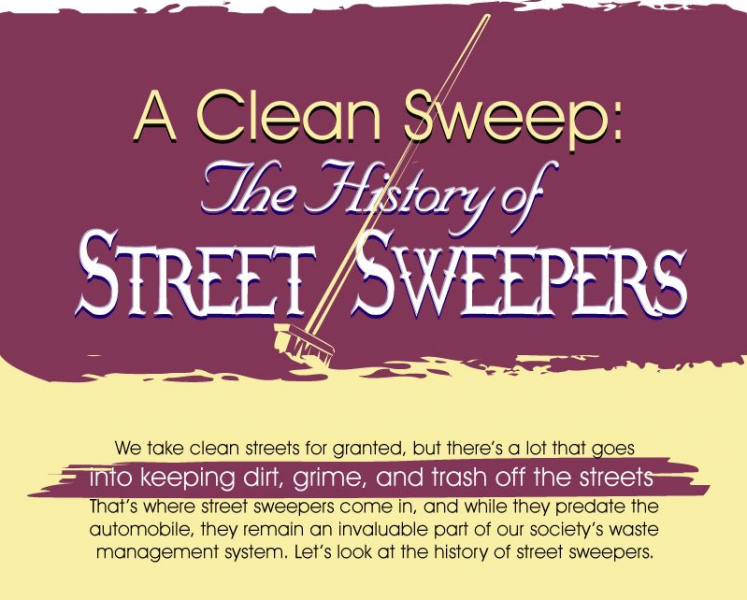 Let’s look at the history of street sweepers.